Welcome from our Department Chair! 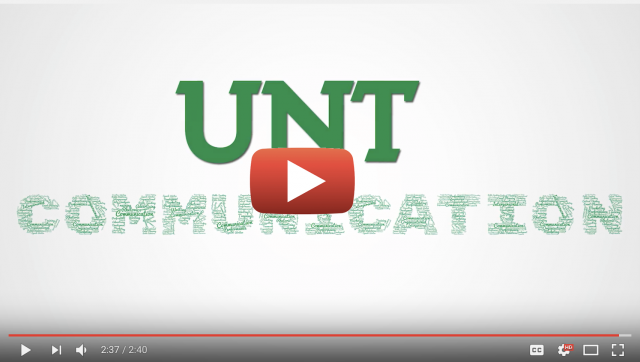 We are pleased you are interested in the Department of Communication Studies! 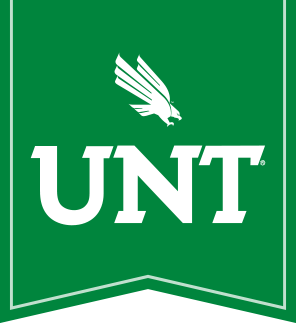 We are one of the fastest growing undergraduate majors at the University of North Texas. In fact, over the past five years, the number of Communication Studies undergraduate majors has increased by over 70%! Our program's growth is at least partly due to students recognizing the value of a degree constructed on a strong liberal arts foundation that equips them with the practical and theoretical knowledge for the 21st century workplace. A recent survey by the National Association of Colleges and Employers identified the top four skills employers are seeking; these include the ability to communicate verbally with people inside and external to the organization, to solve problems, to work in teams, and to make decisions. These skills represent much of the foundation on which our program is built. Our department offers the Bachelor of Arts, Master of Arts, and Master of Science degrees in Communication Studies. Our faculty is composed of award-wining teachers and internationally-recognized scholars who mentor students with innovative knowledge about communication in a wide variety of contexts. Our program offers personalized student attention within a tight-knit community committed to developing the next generation of organizational, group, and community leaders. Thank you for visiting our website. Whether you are visiting as a prospective undergraduate or graduate student, a current student, an alumnus of the department, or someone interested in learning more about our field, we look forward to hearing from you. If for some reason you cannot find the information you seek on our website, please contact us directly at 940-565-2588. We encourage you to explore our website, and we welcome your suggestions about content that you'd like to see added to it.